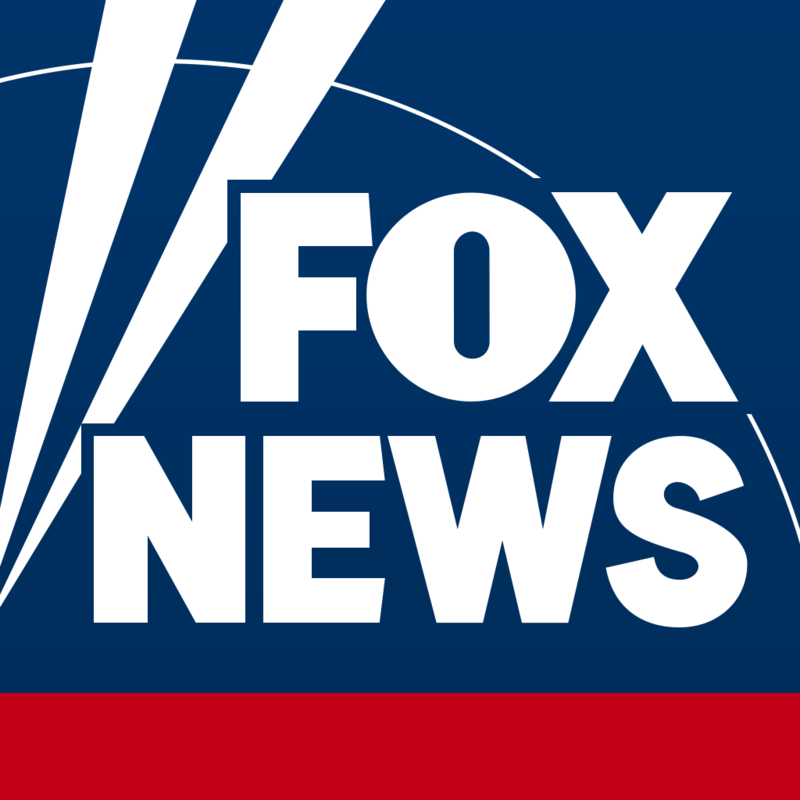 You can watch all of your favorite Fox Business Network and Fox News Channel programming live on your iPad and/or iPhone as long as you have access to the respective channels through your current cable, satellite or telco TV subscription. Where can I watch Fox News Channel? Do I need a cable subscription to watch FOX News Channel or FOX Business Network?